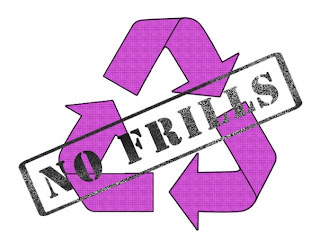 I'm taking part in No Frills Fashion Show on 5th March 2010, where I will be redesigning unwanted clothing from the charity Bag It Up. Bag It Up works to reduce landfill waste and save resources through recycling. The event aims to demonstrate that products can have a second life whilst encouraging people to reuse and recycle. All money raised from the event will go to charity. An exciting, unique fashion show, in association with Bag It Up- a recycling company. Student and independent designers are creating new outfits from old clothes and the end result is being showcased for all! Fashion show includes VIP champagne reception, VIP areas, magician, singer and dances amongst other enjoyable entertainment. Following the fashion show there will be an AFTERPARTY! It will be a night to remember! All funds raised are supporting the 'Keep It Up campaign'- (Yorkshire Air Ambulance and Huddersfield Town Football Academy).